Talk about intimidating! 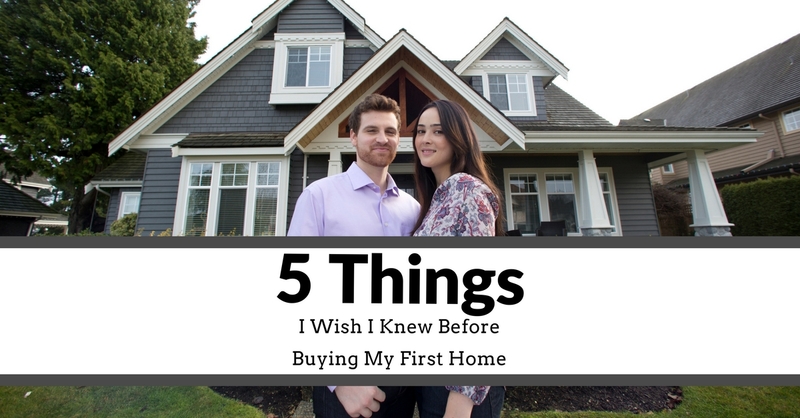 First take the baby step of getting pre-approved for a mortgage and then focus on the monthly payment you will be making, not the overall cost. This is where it is good to have a mortgage advisor that can suggest a range in which you can afford and then work with him or her to understand your down payment, credit, and the current mortgage rate as they will all affect your monthly payment. Without this, you are unlikely to secure a house. Homeowners insurance protects a residence and the items stored in a residence against disaster. There will be different coverage options you can consider, but the insurance itself should be a non-negotiable. Once you start the search, it can get easy to get caught up in what you like and think you need. Before you go out house hunting, determine what is necessary for you – at least 3 bedrooms, a certain school district, a large kitchen, etc. This will help you not lose focus and keep you a lot less overwhelmed. This is something many people worry about that they don’t have to! As the buyer, you don’t pay the real estate agent’s commission. The agent earns their commission from the seller’s side of the transaction. Yes it will probably be the biggest purchase of your life, however agonizing over the down payment and waiting for the “perfect” home is getting you nowhere. If you like the location, are comfortable with the down payment, and like the main structure of the home, go for it! The rest can be changed.